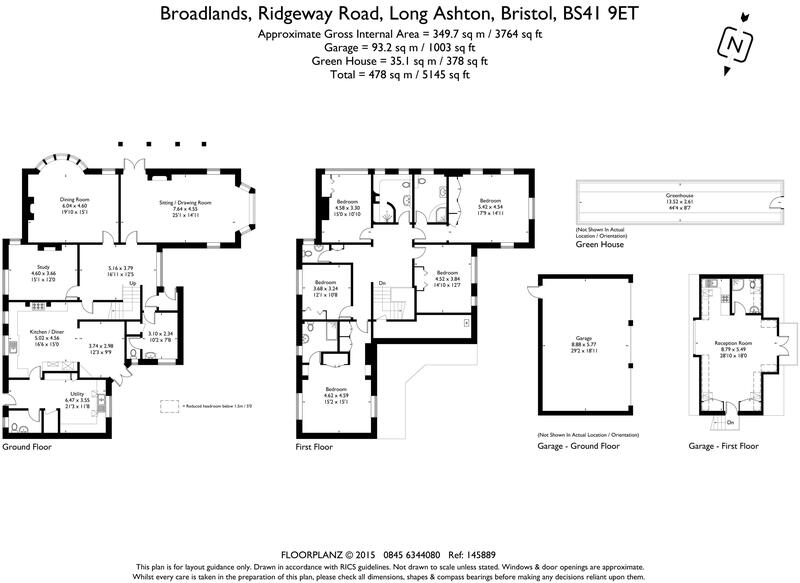 Located just 4 miles South-West of Bristol, Broadlands is the perfect city escape offering privacy and seclusion. Just 5- 10 minutes drive from Clifton the property is well placed for those wishing to commute but at the same time enjoy the country-life. 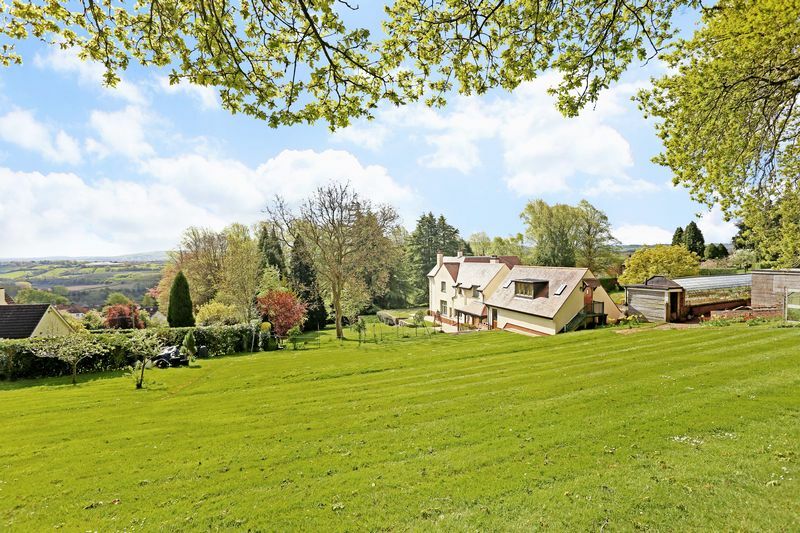 From the doorstep the property enjoys its very own access onto Public footpaths and woodland walks. 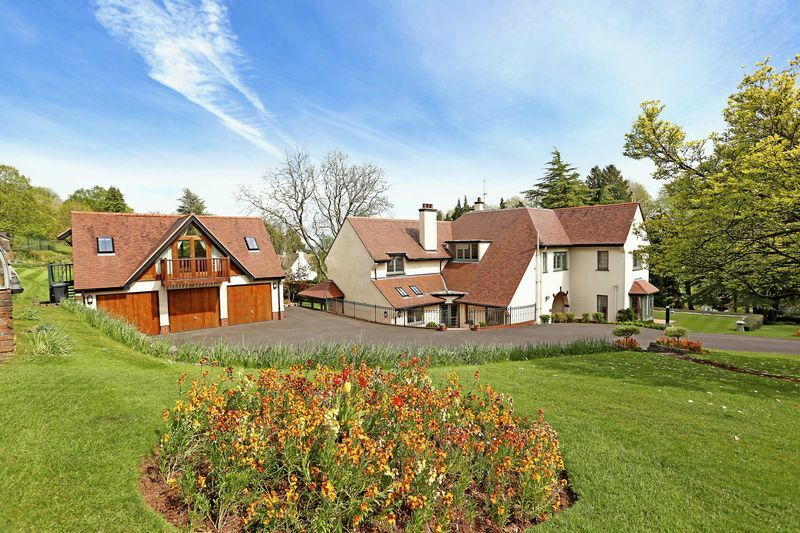 Approached via a private tree lined drive, Broadlands is in a secluded private drive off Ridgeway Road. 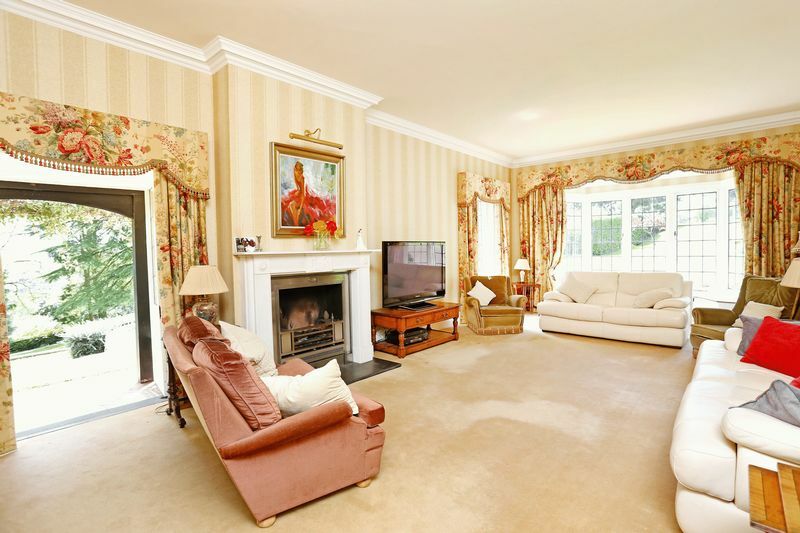 This architecturally imposing detached country residence is set within mature parkland grounds. 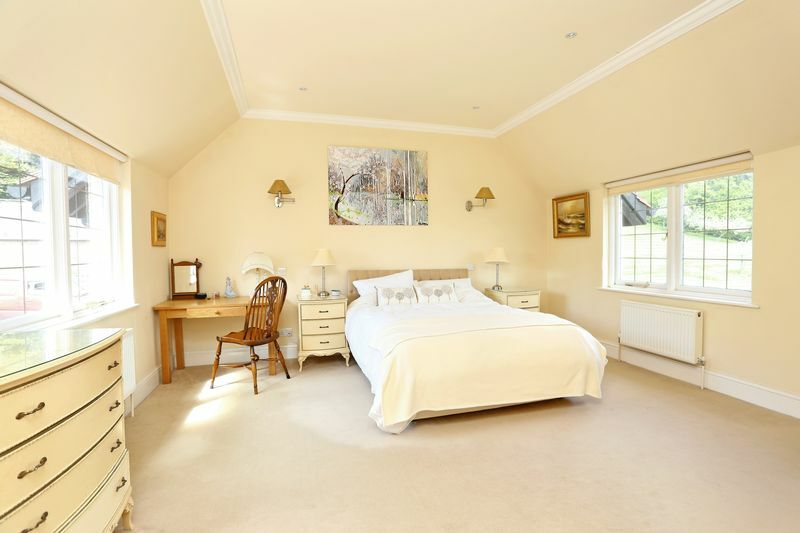 The main house accommodation briefly comprises; five bedroom, three/ four reception rooms set within over 2 acres of grounds. The property features also a range of outbuildings including detached triple garage with annex above, 40+ ft greenhouse plus machine shed. The extensive grounds and beautiful gardens. The village includes a number of local shops and amenities including; a supermarket, Post Office and several public houses. Within close proximity are a number of Golf and Country Clubs as well as the David Lloyd Health Club. 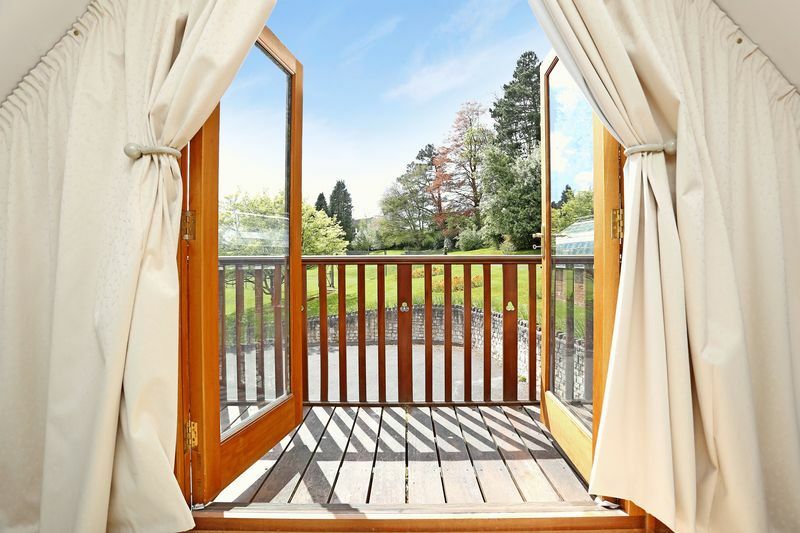 Nearby Ashton Court Estate provides excellent recreational facilities. Junction 19 of the M5 provides easy access to the national motorway network as are National Rail connections at Bristol Temple Meads railway station with direct links to all parts of the country. The village is located conveniently for ease of access to Bristol International Airport offering daily flights to Europe and beyond. Long Ashton is particularly well located and served for schooling in both state and private sectors. 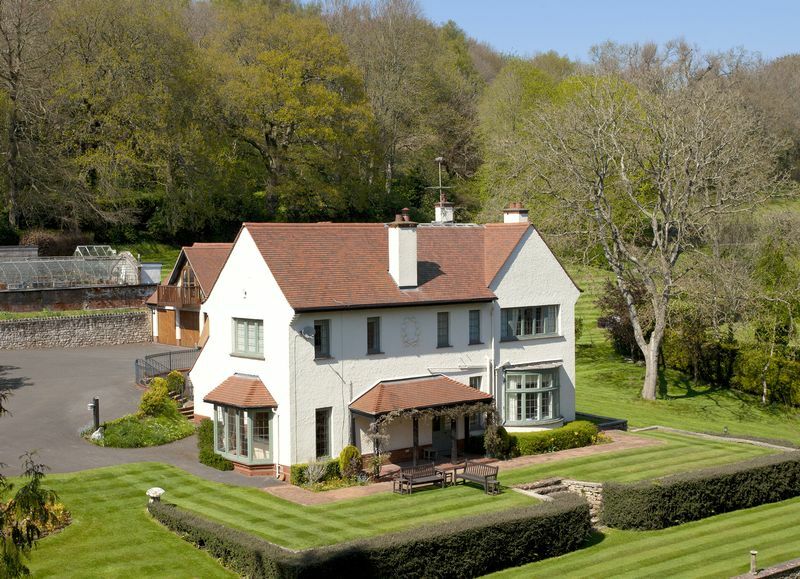 The Downs prep school is just 4.6 miles, further education also popular with parents includes Clifton College and Badminton are just 3.9 miles and 5.2 miles respectively. 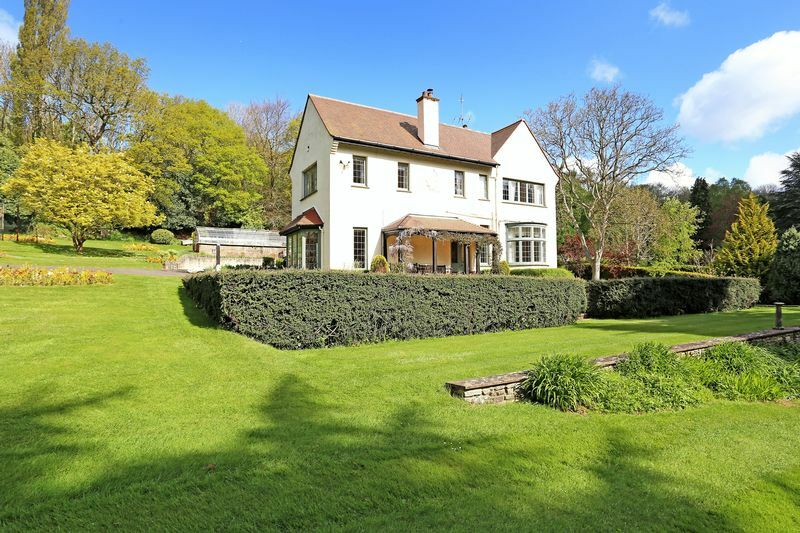 Approached via a sweeping tree lined drive, Broadlands is situated in a peaceful rural setting on the outskirts of Bristol. The property takes advantage of its hillside setting boasting superb views through the trees that gives privacy. Built circa 1924 the house still displays many character features typical of the era. 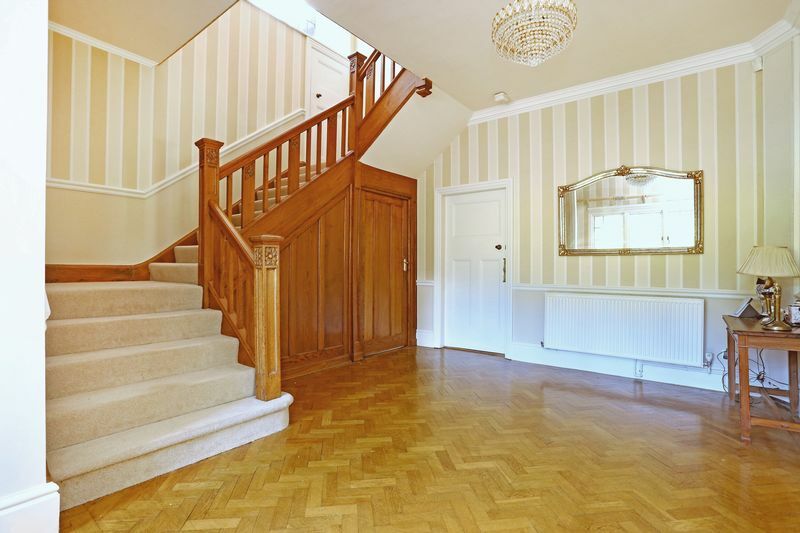 with an Arts and Crafts influence such as Bay windows, leaded lights and the grand oak parquet floor. 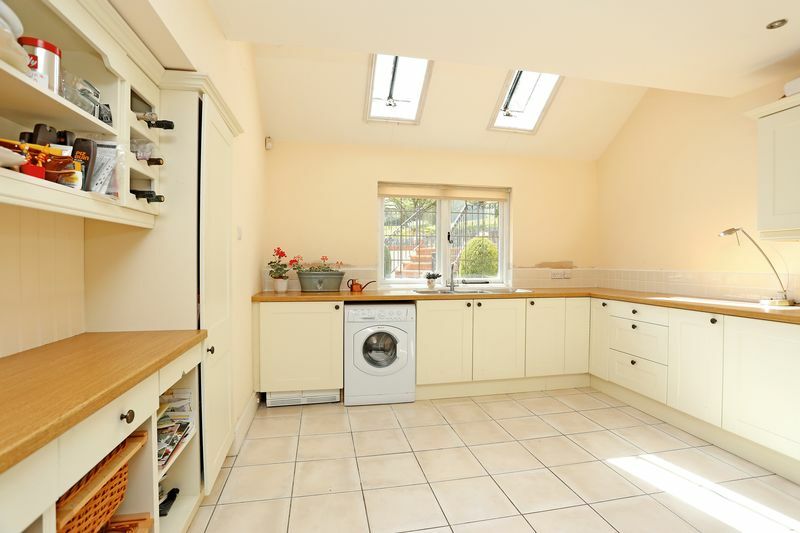 The property has been modernised and extended over the years to create a substantial but manageable family home. The principle house is entered via an entrance vestibule which in turn leads through to the Grand Hall with Oak parquet floors and high ceilings. Doors lead off to the Sitting / Drawing Room that has been tastefully decorated to fit the era in which the property was constructed, featuring french doors onto the South facing gardens to the front of the property, fireplace with marble surround and Bay Window to the western elevation. 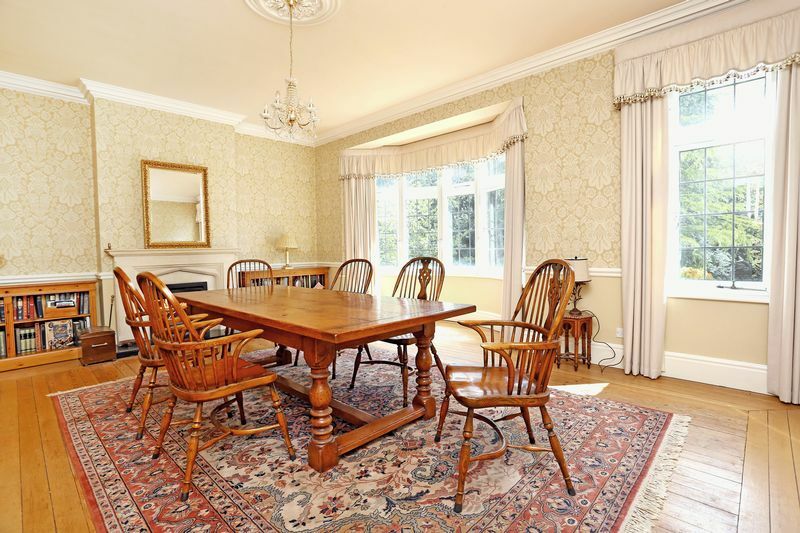 The elegant style continues in the Dining Room which boasts high ceilings and character features such as stripped floorboards and Bay Window to the Southerly aspect furthermore there is an ‘Jetmaster’ open fire with sandstone surround. 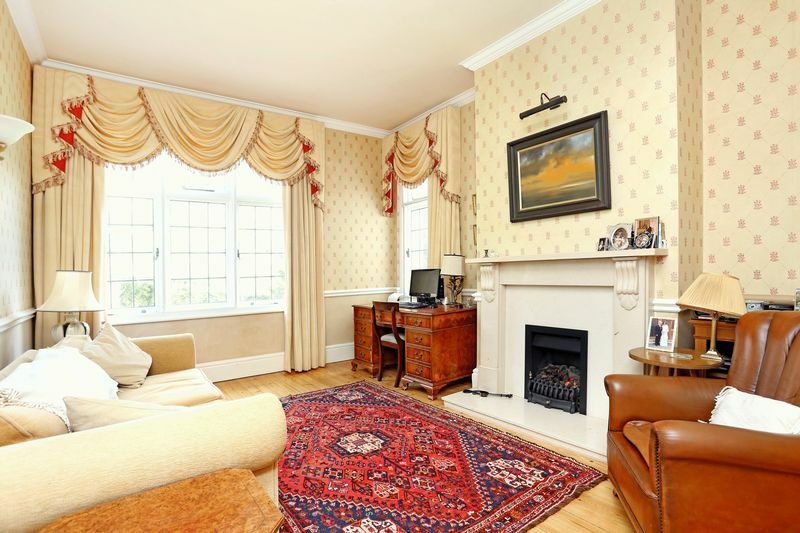 A further reception room, currently utilised at a Study, benefits from high ceilings and dual aspect to the east. 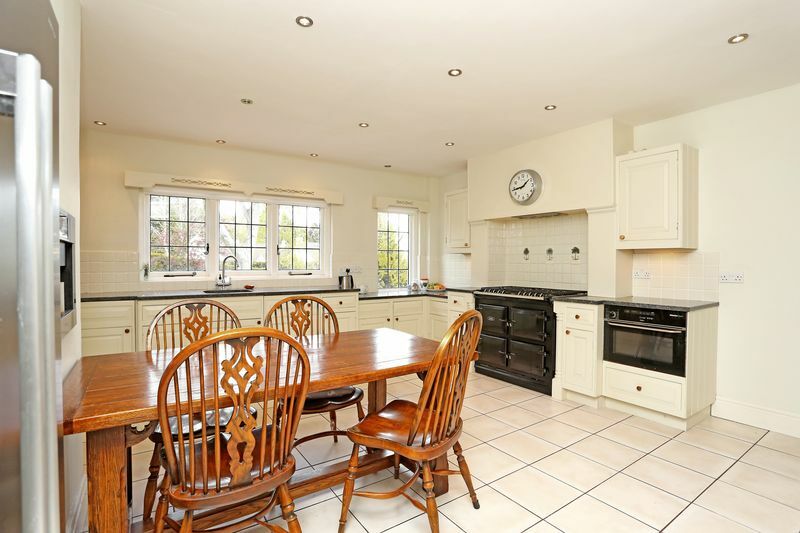 The custom made kitchen houses a range of base units and storage cupboards with granite worktops over, AGA range cooker and integrated dishwasher, to the other end of the kitchen is a cosy snug with french doors leading outside. Also located on the ground floor is a large utility, two useful downstairs W.C’s and a number of storage areas as depicted via the floorplan. The first floor comprises large landing leading off to master bedroom with triple aspect and en-suite shower room (designed by ripples). 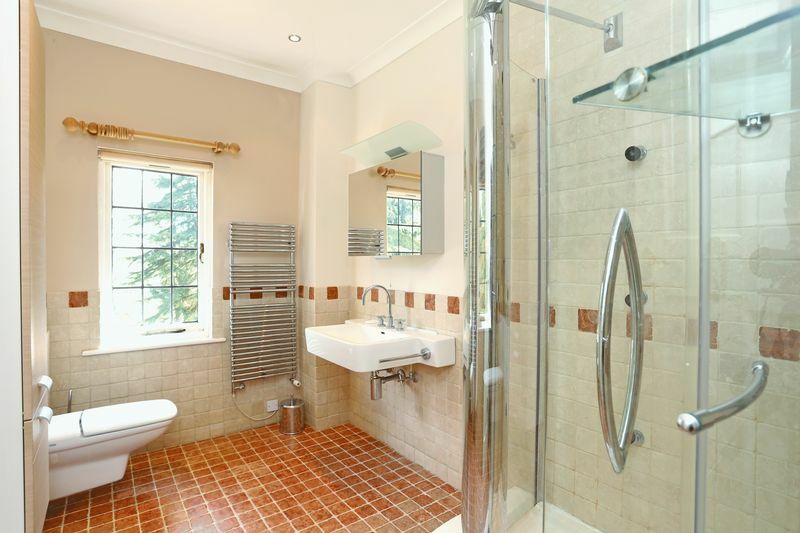 Three further bedrooms serviced via the main shower room (designed by ripples), plus a further guest suite with en-suite shower room and a useful upstairs W.C. The boiler / laundry room located off the stairs provides further storage. 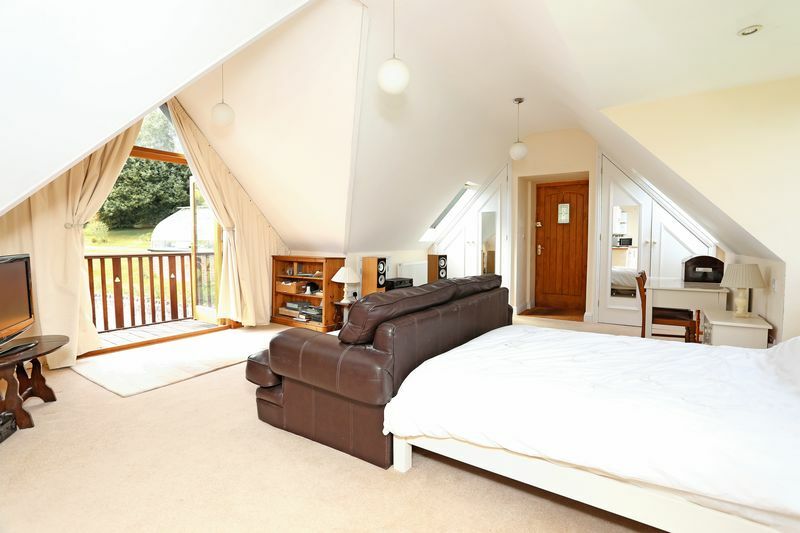 The property provides parking for a number of vehicles with the triple garage providing further parking and storage with studio above briefly comprising Living Room, Kitchenette and Shower Room. A further single garage is located to the northern boundary giving secure storage. Ideal for the formal gardens. 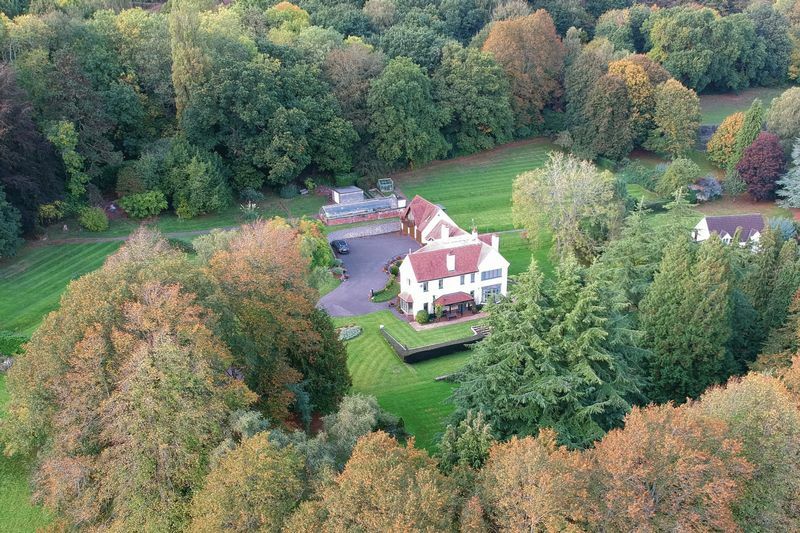 Set within the heart of the grounds (around 2.25 acres) the property enjoys a great deal of privacy and seclusion. The formal gardens and terraced lawns are perfect for al-fresco dining. From our offices in Clfton proceed out of Bristol along the A370 taking the left turning towards “David Lloyd”, keep going taking the left into Long Ashton (opposite the entrance to Ashton Court). Contunie around 0.5 miles taking the Right onto Chestnut Road then at the top Right then immediately left off Ridgeway Road onto a Private lane. Continue to the top where the entrance to Broadlands can be found on your left hand side. Strictly by appointment with the agents. Roderick Thomas Clifton: 0117 9734464. The current owner intends on retaining a piece of the land adjacent to the property with access being provided by the potential purchasers. Under the Estate Agents Act 1979, and the provision of information regulations 1991, we are required to point out that the client we are acting for in the sale of this property is a "Connected Person" as defined by that act.